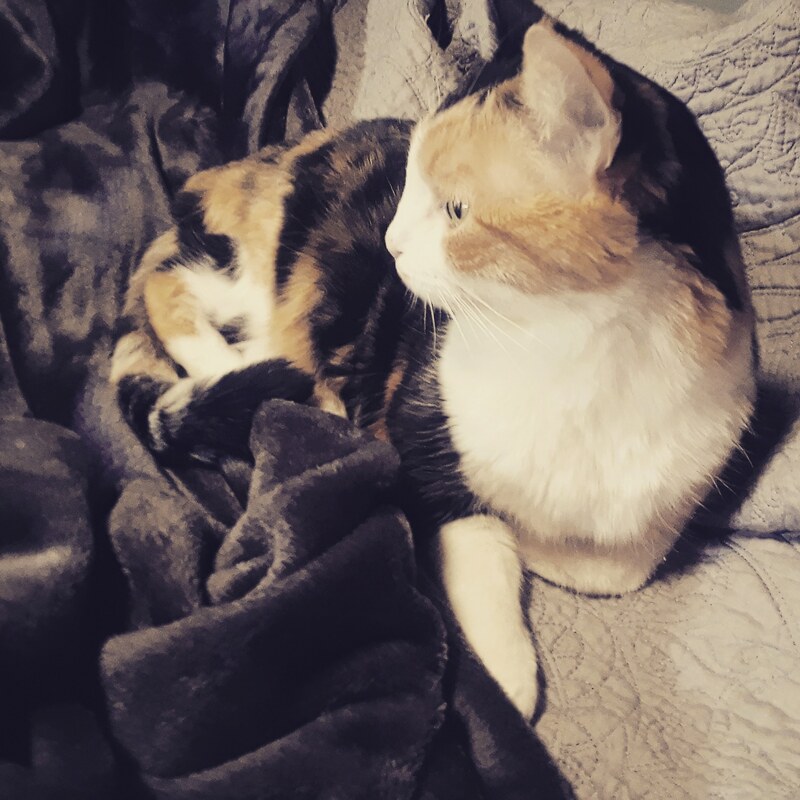 My name is Cookie and I am 15. My nickname is Zsa Zsa Gabor because I am very fancy and and spoiled. 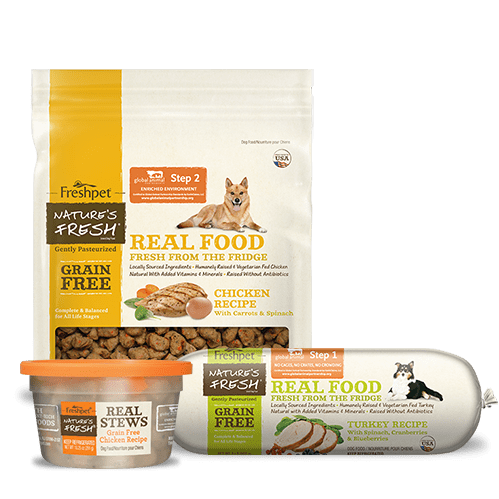 I ate Fromm’s dry food for the majority of my life however became very picky this past year. 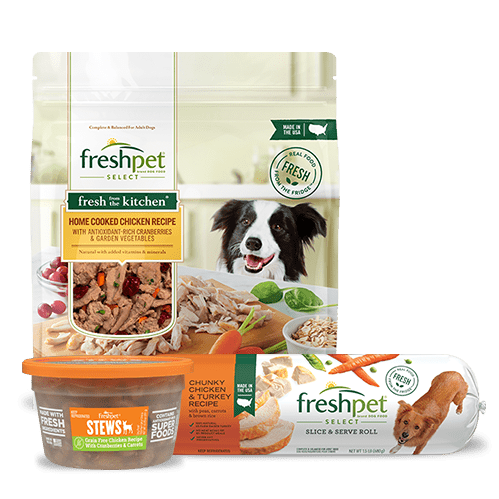 After trying several other brands, I recently started eating Freshpet and I absolutely LOVE it. 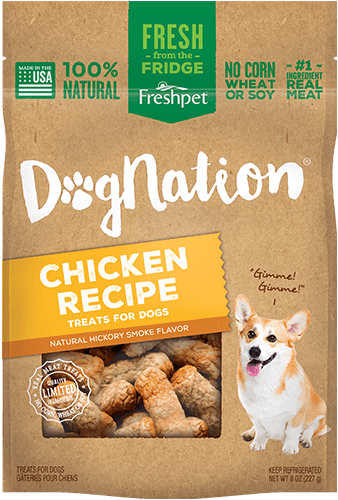 I have no interest in dry food anymore, even as a snack. My favorite is the Chicken with Ocean White Fish recipe. I finish my serving immediately and beg for more! 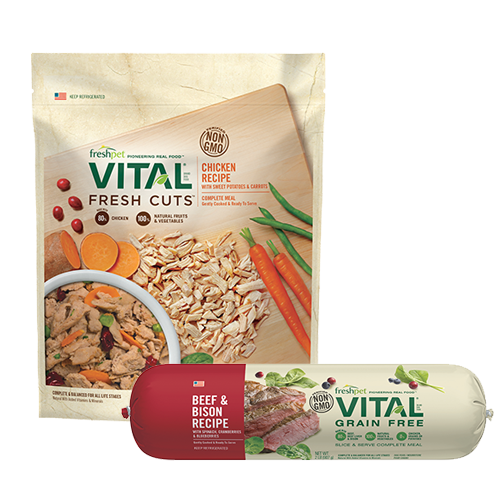 I feel confident with the ingredients and health benefits and I love that it’s a fresh meal compared to dry food. 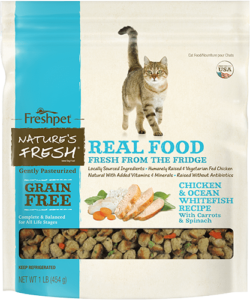 Although I have never liked canned wet food, I drink a lot of water to stay hydrated. 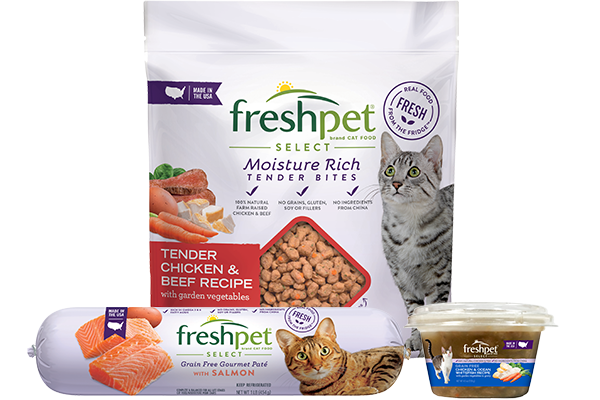 I love that the fresh morals of Freshpet are soft and more comparable to wet food and less processed. My mom was very shocked that I liked this because I was refusing many other reputable brands over several months. 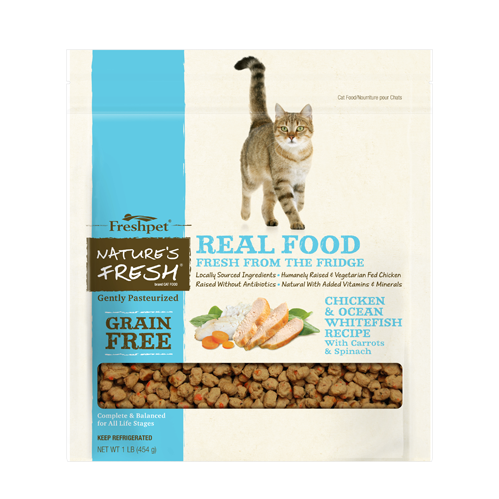 Although it’s only been two months, this is by far the best cat food I have had! And I am very picky about quality and ingredients. 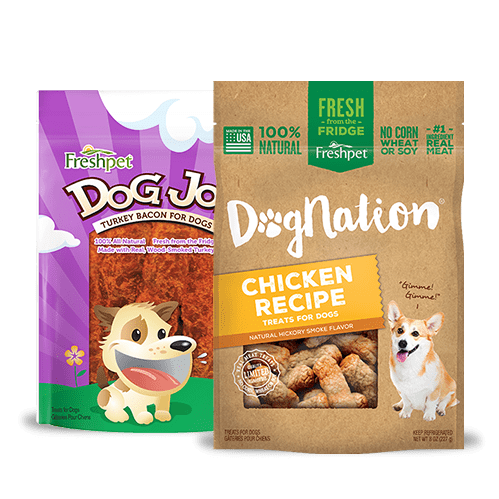 The stores in our area only sell one or two flavors but I am hoping they will get some additional products to try. 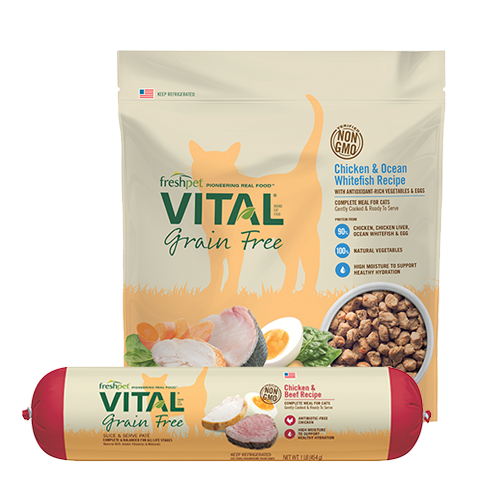 If your cat is getting older and or becoming fussy, I would highly recommend trying this. 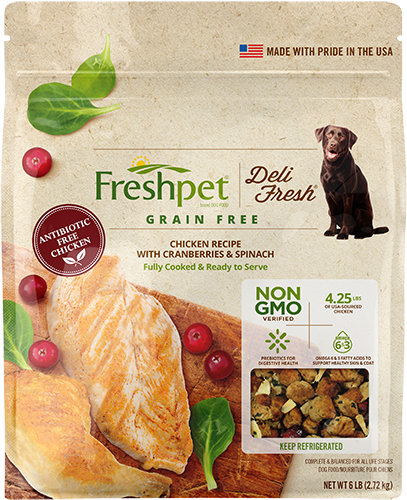 I haven’t had any negative issues, no barfing on my mom’s bed or clothes (Yay) and my fur looks soft and shiny, my energy level is good and all in all, this is definitely my favorite food now!